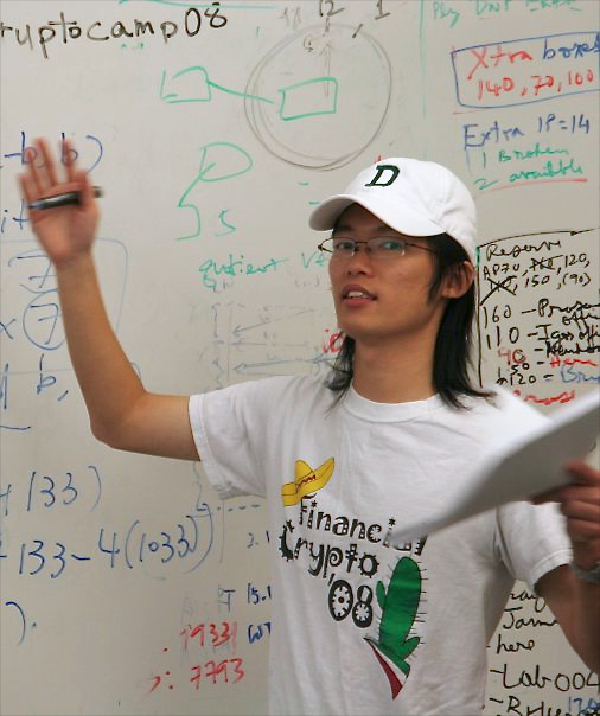 Patrick Tsang, a PhD student in the Computer Science program at Dartmouth College, passed away on October 27, 2009 as a victim to cancer. He was 28 years old. Patrick was a disciplined and cheerful student, and he battled his illness with strength and courage into his final moments. He was fun-loving and humorous, and interested in a variety of activities such as soccer, skiing, and hiking. He was also active in the Chinese Student and Scholar Association. A prolific researcher, in his short career he made several outstanding contributions to the scientific community. His work nicely balanced theory and practice, blending theoretical cryptography with real code. He was extraordinarily passionate about his work, writing papers and working on his thesis proposal right up to the final days of his cancer treatment. Patrick also loved to teach and mentor younger students. He led a high-school cryptography summer camp and advised undergraduate and fellow graduate students on several projects. But through his intellect, sheer discipline and drive for perfection, he was, and remains, a role model to us all.